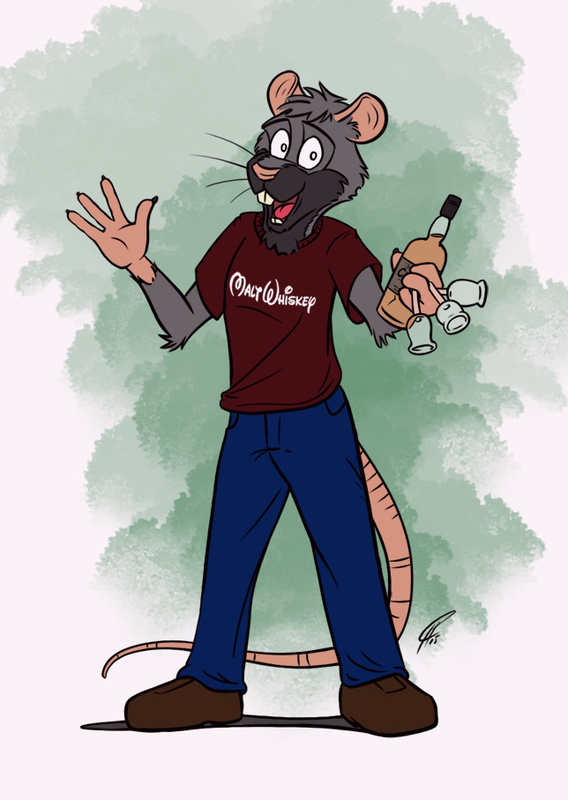 A little something for Darkrat on FA, who will hold a little Whisky Tasting Party at EF. He needed this for an invitational card. It came out awesome and I really dig the pun.